i currently live in san francisco, ca and design robots. when i am not working on robots you will find me underwater in monterey or camping in the mountains. i am passionate about designing elegant hardware solutions for complex problems. my career has led me down a meandering path that lies at the intersection of robotics and (space) exploration. 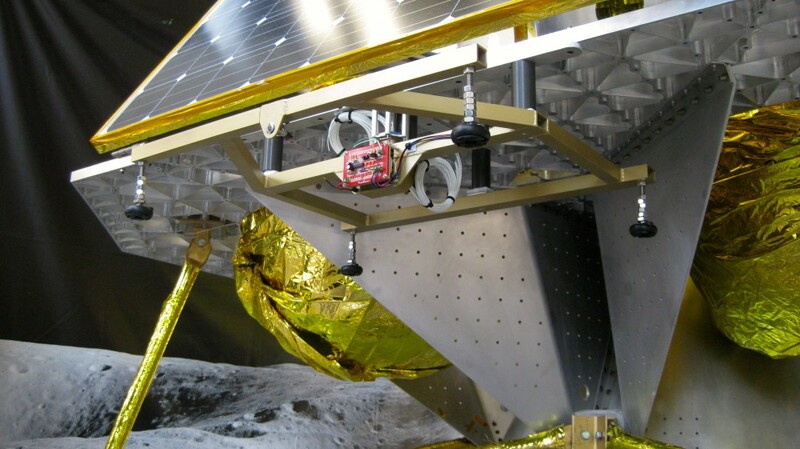 mobile robots and tiny earth imaging satellites best summarize my experience. many of the projects i worked on throughout school are highlighted here. enjoy!